Drinks, Drinks under the sun! 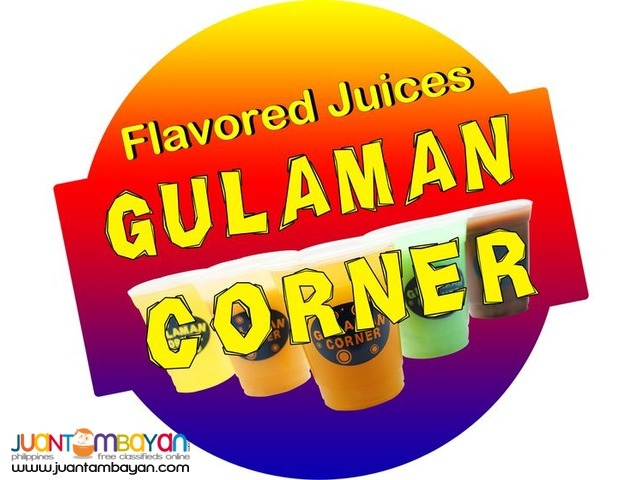 Drinks which people need when the hot weather comes that could refresh their mind and body. 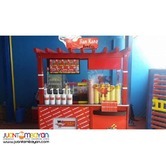 Fabsuffrage Inc. made a concept of drink’s stall and that is Gulaman Corner is the one which can help to refresh people’s mind and body. 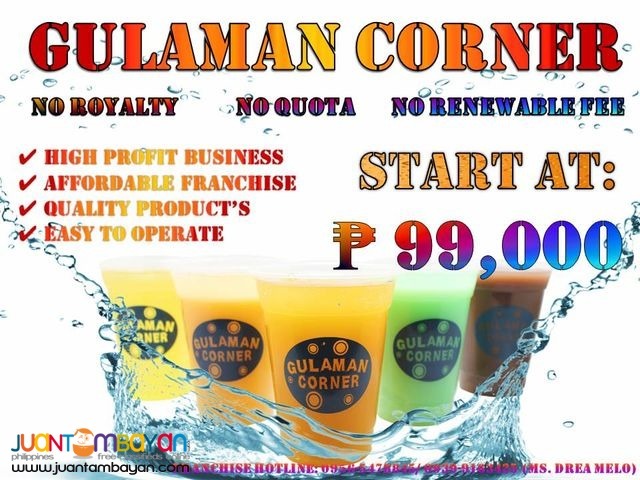 Even though, there’s a lot of gulaman in the sidewalk, Gulaman Corner will guarantee that all their drinks are pure clean and yummy. 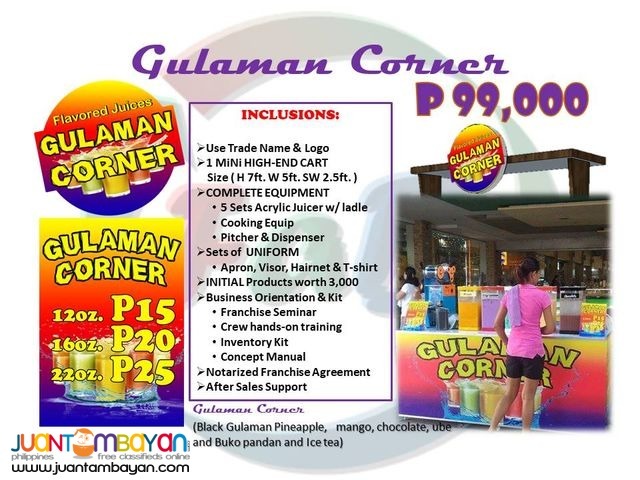 Gulaman Corner is open for franchising nationwide for only P99, 000!